Advent Sermon series, Family Workshop, Hanukkah Shabbat, Christmas banquet, Longest Night, and candlelight Christmas Eve services. The classic hymn “Silent Night” first made its debut on Christmas Eve, 1818 at the St. Nicholas chapel in Oberndorf bei Salzburg, Austria. The melody by composer Franz Gruber is instantly recognizable from the first few notes, and the text by Joseph Mohr has been translated from the original German into over 140 languages. In 1914, just four years shy of the 100th anniversary of “Silent Night,” the soldiers fighting World War I along the Western Front held a ceasefire in some areas out of mutual respect for the holiday. Members from opposing sides exchanged gifts and stories with one another, played games, and sang Christmas carols together, including the beloved hymn “Silent Night.” Today, churches all over the world gather together each year on Christmas Eve to light candles, sing “Silent Night,” and participate in a timeless tradition of inimitable ritual power. At the time of this writing in 2018, our communities, our churches, and our world are torn and divided about many contentious cultural issues. Families fight, politicians argue, flame wars spread ignorance and hate on the Internet, and sometimes we feel that hope, peace, love, and light are missing from our lives. Perhaps this Christmas could be a time of ceasefire from our own sources of conflict. Perhaps his year, we will raise our voices in song to celebrate the birth of Christ with a spirit of peace and love that transcends all barriers. Help with building maintenance or decorate the sanctuary with greenery for Advent! Pizza lunch provided. Open to all Trinity families! Create a service and kindness centered advent calendar and decorate cookies to be given to the homeless this Christmas season. Activities are for families of all ages. Join your Trinity friends for a potluck banquet, music, and an appearance by Santa. Christmas can be a painful time for some. We long for the space and time to acknowledge our sadness and concern, and to know that we are not alone. 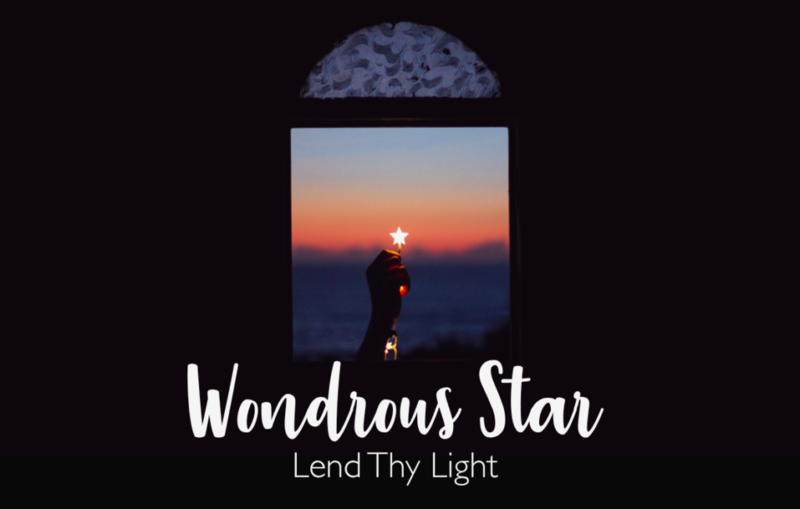 You are invited to come join with us in sharing prayers and music acknowledging that God’s presence is for those who mourn, and that God comes to shine light into our darkness. Everyone is welcome. Activity bags will be provided for children in worship, but there will be no childcare. Join us for carols and candlelight. Special music will be provided by Scottish folk singer Ed Miller (5:30) and our own Tim Brace and Lauren Thompson (7:30). Nursery care is provided as well as activity bags for children in worship. The church office will be closed December 25 through January 1. Happy New Year!